Get online Instantly with our website software! 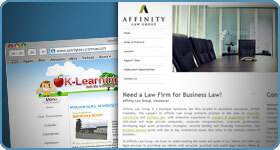 We offer variety in design from an extensive library of hundreds of professionally designed templates. You can change the look of your entire website in seconds! You can add your own text to any template you choose. With Firesitewebdesign.com you can make your own website without knowing HTML, programming or any other web site designing skills. You don't have to pay thousands of dollars to have a professional web designer build your website. 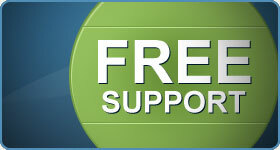 Technical support is available to all customers, at no extra charge, ever. You can get step-by-step assistance from our experienced website specialists which includes email support, online technical help documents plus many more. Get a website started and built today! Over 172,000 websites built so far using our affordable online website builder. Let Firesitewebdesign.com help you make your own website with our online professional website builder! Why choose the Firesitewebdesign.com Website Builder? Make instant website updates all by yourself! Secure reliable dynamic hosting, sub-domain name and 5 personalized POP3 email accounts are included with every website. If you already own a domain name, you can add it to your site. You can also register your own domain name with us to give your website a truly professional look. We also offer a custom design packaged, where we'll design a site specific for your needs. Our builder is simply the best! With our website builder being so simple to use, and chalk full of so many business features, it IS the perfect solution for your business. And with this low price, it makes it an even better solution. 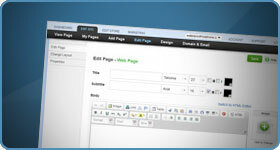 » Try Firesitewebdesign.com site design software for free!